Fire Safety Rocks: How Special! 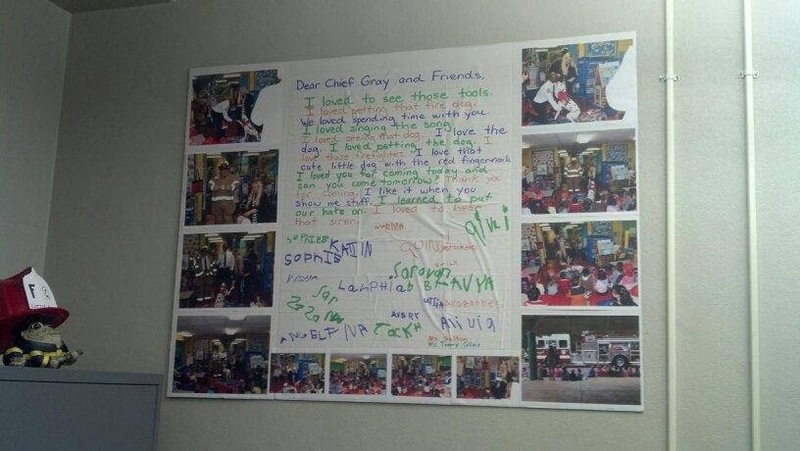 My friends at the Little Rock Fire Department received this pawsome thank you from students at Fulbright Elementary. We loved visiting their school! Firefighter Bo has it hanging in his office!